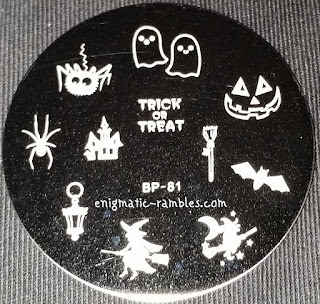 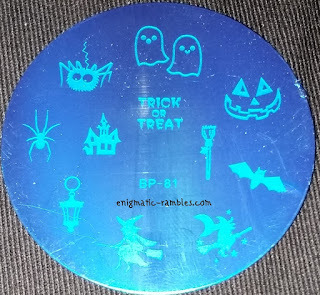 This is a regular sized circle stamping plate, it has 11 single nail images. 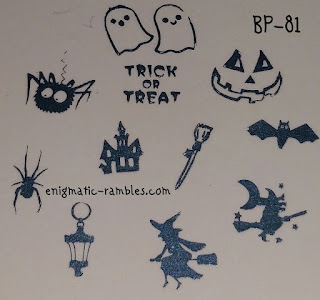 I found that all of the images stamped well, I like the broomstick as its not something you often see on plates. 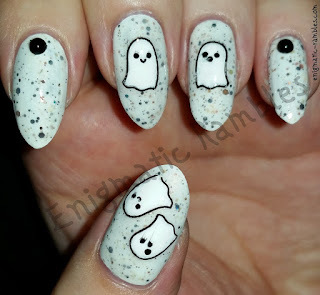 And here is a link to all of the nail art I have done using BP-81.